The wait will soon be over! 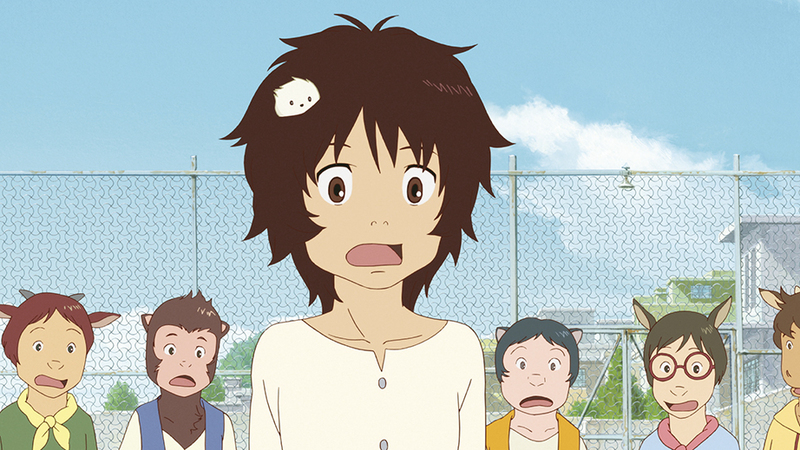 As STUDIOCANAL have today announced that they will be releasing both Mamoru Hosoda’s The Boy and The Beast as well as Studio Ghibli’s The Red Turtle and Blu-ray and DVD this September. Specifically The Boy and The Beast will be released on Blu-ray, DVD and Digital HD from the 4th September 2017 whereas The Red Turtle will be released as a Blu-ray and DVD Combo Pack, as well as a standard DVD, on the 25th September 2017. The Red Turtle will also be available from the 18th September 2017 in Digital HD as a digital download from numerous digital outlets such as iTunes and Google Play. Both films will feature English and Japanese audio options and it is expected that both films will also come with a small selection of bonus materials; but exact disc contents have not yet been detailed. The Boy and The Beast: THE BOY AND THE BEAST tells the story of Kyuta, a young orphan boy living on the streets. One day, Kyuta loses his way and stumbles into the world of beasts, where he meets Kumatetsu, a warrior beast in search of the perfect apprentice. Kyuta becomes his disciple and, after a stormy beginning, the pair form a deep bond. But when a dark force threatens both worlds, their chance encounter becomes the ultimate test of strength, courage and friendship. 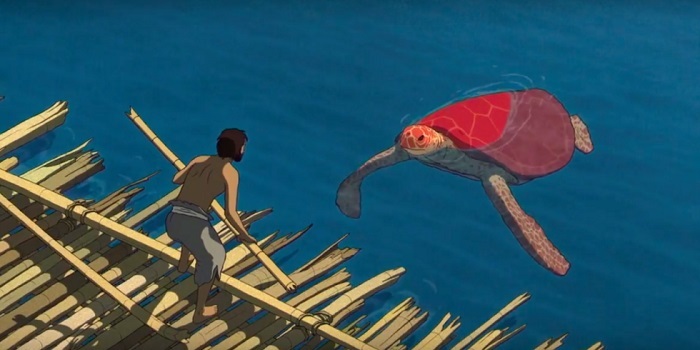 The Red Turtle: Studio Ghibli’s first international co-production from Oscar-winning director Michael Dudok de Wit (Father and Daughter), THE RED TURTLE recounts the milestones in the life of a human being through the story of a man shipwrecked on a tropical island inhabited by turtles, crabs and birds. The Boy and The Beast will be available on Blu-ray, DVD and Digital HD from the 4th September 2017 whereas The Red Turtle will be available on DVD, Blu-ray and DVD Combo Pack from the 25th September 2017 with a Digital HD version to be available from the 18th September 2017.